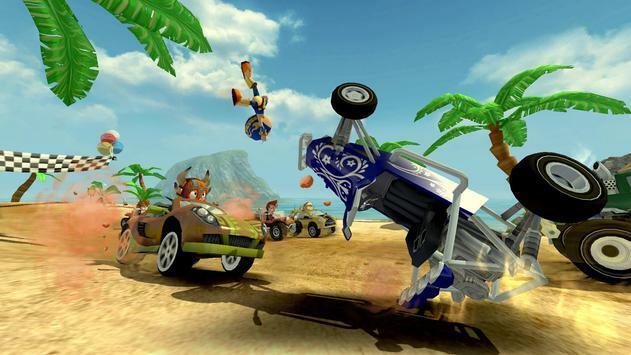 Beach Buggy Racing is the latest racing game of developers Vector Unit. 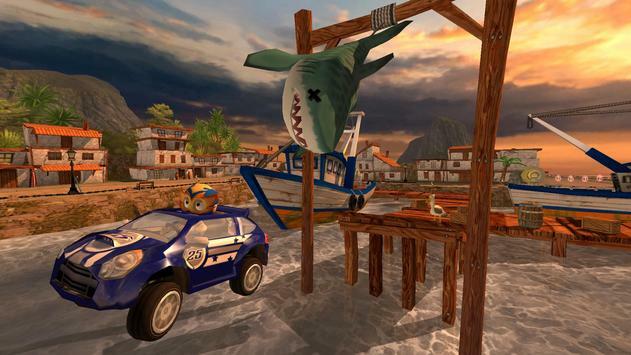 The game continues advantages of Beach Car‌ series, the player will complete the race through the 12 extremely complicated tracks, including the dinosaurinfested jungles, lavaspewing volcanoes, sunny beaches, and mysterious swamps. 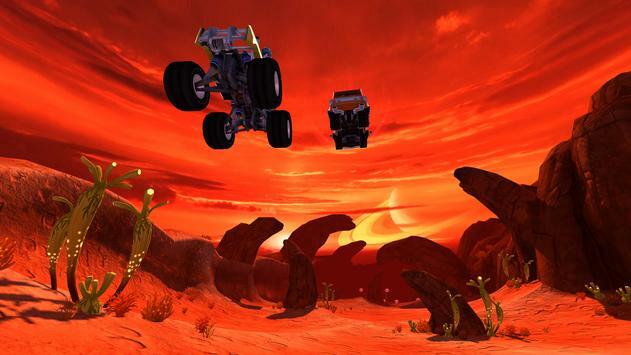 Please review Beach Buggy Racing Game and submit your comments below. We will collect all comments in an effort to determine whether the Beach Buggy Racing app is reliable, perform as expected and deliver the promised features and functionalities.